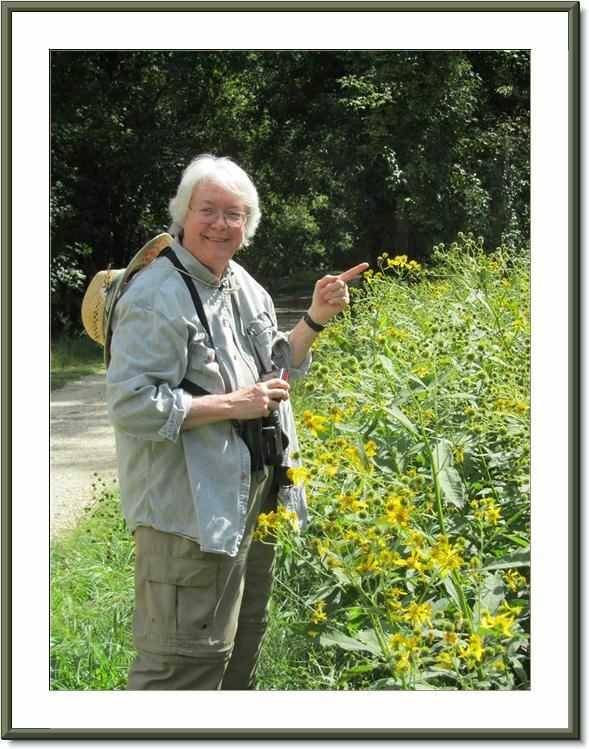 Our Potomac Valley Master Naturalist Program has proven to be one of our most popular programs. The chapter celebrated 10 years in 2016! What is the Master Naturalist Program? Relatively new on the scene, Master Naturalist programs are patterned after the Master Gardener Program that has been offered in numerous states for many years by local extension agents. The basic approach for both programs is to combine education with public service. West Virginia’s Master Naturalist Program is one of the first in the nation. It was established in 2003 by the West Virginia Division of Natural Resources, and it is administered by that agency. It is open to persons age 16 years and older. We partnered with WVDNR in 2006 to establish our Master Naturalist program, which is the official Master Naturalist Chapter for the Eastern Panhandle. Learn more about our Potomac Valley Chapter, including dates and places for 2018 classes, and find volunteer projects by clicking on the blue links at the bottom of this page. We’re also on Facebook. Do you have questions? This may help to answer them: Frequently Asked Questions. 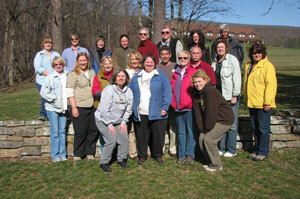 Those who complete our program are certified by the state as West Virginia Master Naturalists. This qualifies them to assist with natural resource activities in various ways, such as volunteering in state parks, assisting educators with instruction, participating in wildlife surveys, and other citizen science activities. Enrollment is limited to 20 persons a year. Participants receive 62 hours of classroom and field instruction in a broad range of natural history and environmental education topics. 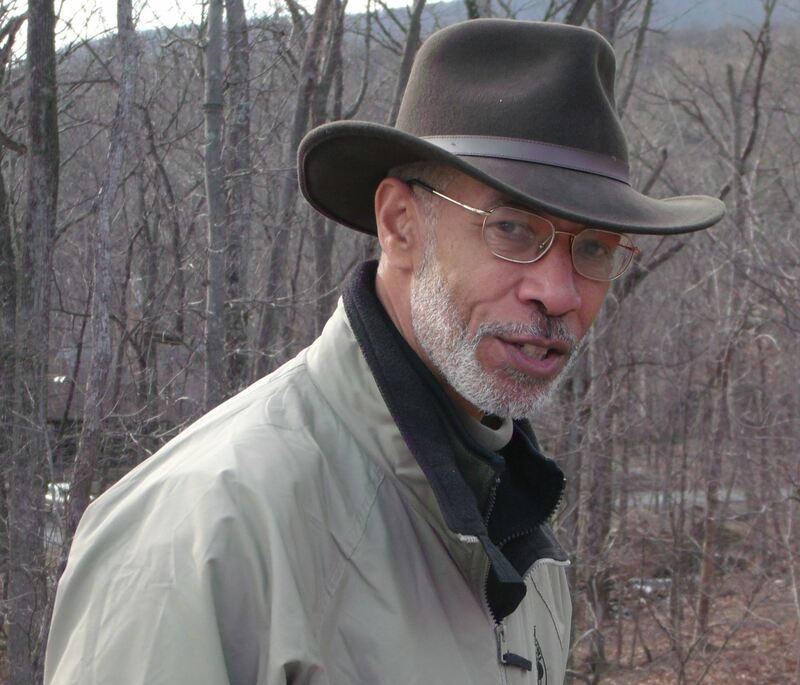 Instructional sessions are held one weekend a month from March through October in areas around the WV Eastern Panhandle, often at the National Conservation Training Center just outside Shepherdstown and Cacapon State Park near Berkeley Springs. The cost to enroll is $300, which covers all classes and instruction for you to complete the program. Partial scholarships available. Application forms for the class and for scholarships are found at the bottom of this page. View the 2019 Class Schedule. Please note that the schedule is subject to change after being posted. has some great information about West Virginia streams, too! Learn More About Our Founding Chapter Members – Celebrating 10 years of Service! Dates and Locations of 2019 Master Naturalist classes: All day classes are generally held from 8:00am – 5:00pm. Download a copy of the 2019 Schedule HERE (schedule is subject to change). PVAS typically makes program applications available on this website in late October or early November, and applications must be submitted by January 31. Applications are competitive. Those selected for enrollment are notified in late February. For more information about the program, or to request notification when applications are available, contact Krista Hawley at AdultPrograms@PotomacAudubon.org or call 681-252-1387.